Personal information can be valuable to your business, but it's also something consumers value. The absence of strong online consumer protection laws in the U.S. means that many companies have the opportunity to monitor their users and customers’ personal behavior and sell the data for profit. Following data breaches at places like Equifax, Verizon, the NSA and Uber, it’s no wonder that 68 percent of consumers don’t trust brands to handle their personal information appropriately. Nearly 75 percent of Americans feel it is “extremely” or “very” important that companies have “easy-to-understand, accessible information about what personal data is collected about them, how it is used and with whom it is shared. • Ensure that the amount and type of data are appropriate to the purpose. 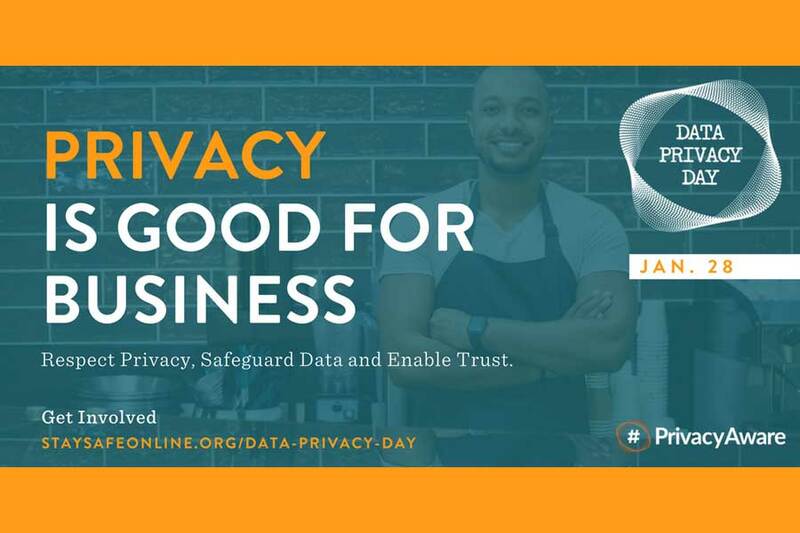 • Provide privacy and acceptable use policies that clearly communicates the steps you take to achieve and maintain privacy, providing details of how data is used and shared. • Establish ways for individuals to limit their information use/sharing and clearly communicate them to your customers. 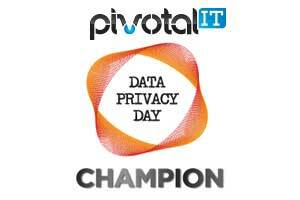 • Disclose whether you share consumer data. In addition to your privacy practices, you are also responsible for how your partners and vendors use and collect personal information. • Evaluate and employ controls to prevent unauthorized access to consumer data, whether it’s kept by a hosting service or onsite. 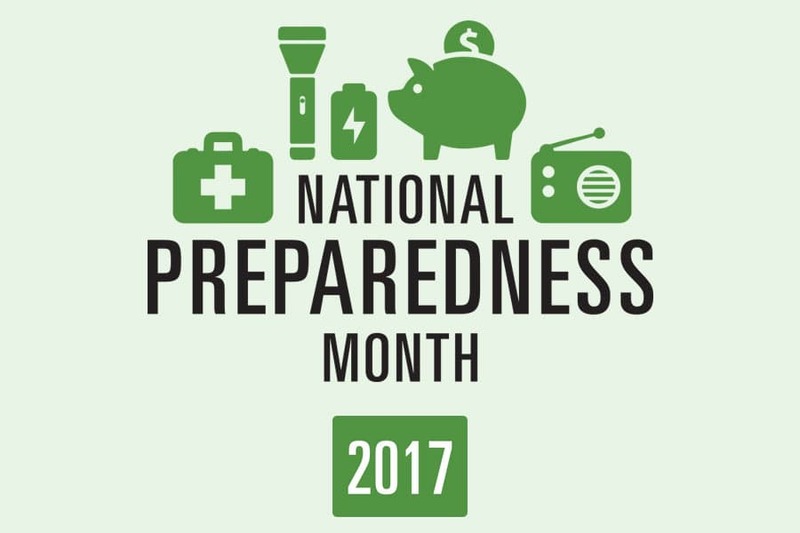 • Insure access privileges are updated regularly – for example, when an employee leaves your business, canceling access rights immediately. • Educate employees on the importance and impact of protecting consumer and employee information as well as the role they play in keeping it safe. • Understand and keep track of customer preferences before you share information with third parties. • Adopt procedures to securely dispose of printed or digital copies of personal information. which is good for business! Are you a small or medium sized business local to Spartanburg, Greenville, Boiling Springs, Greer, Duncan, Gaffney, Hendersonville or Asheville with questions about Managed Technology Services? Drop us a line or give us a call - We're happy to help! Get the best in technology news delivered to your inbox monthly! 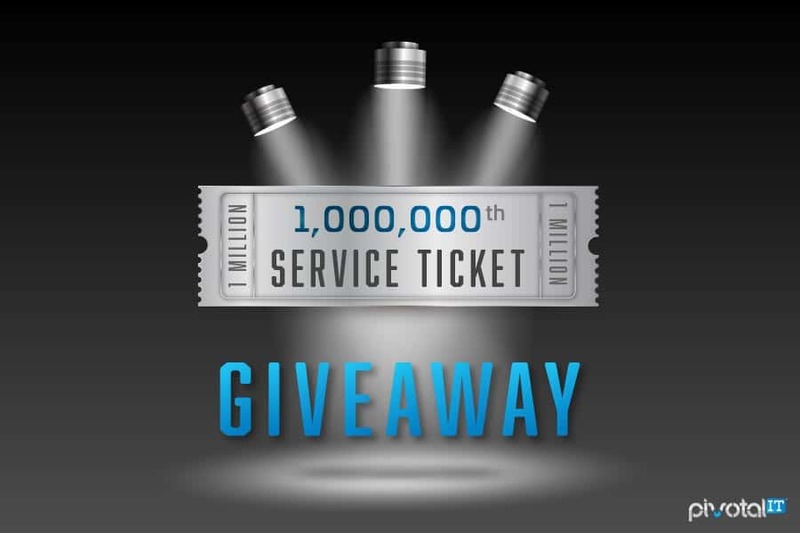 Pivotal IT will soon be solving its 1 millionth service ticket! 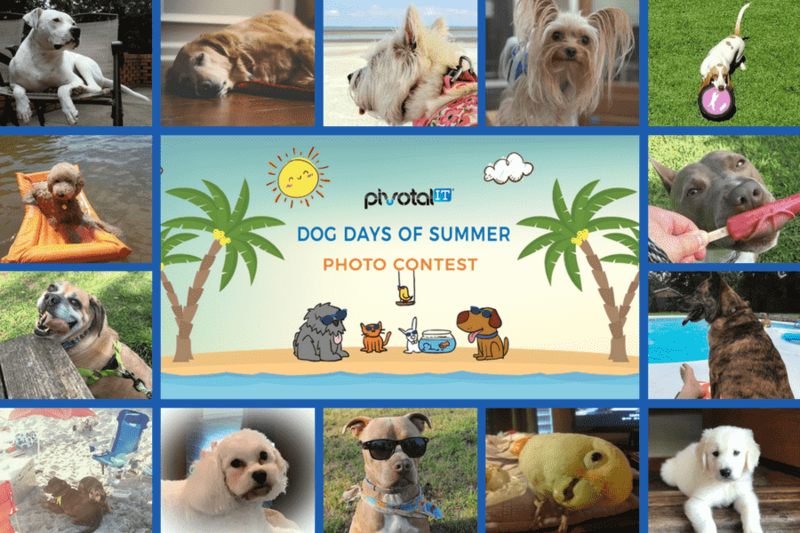 The competition is heating up in the home stretch of our Dog Days of Summer Contest. There have been so many great submissions so far that we've decided to add a second place prize! Get To Know Our CEO - He Rocks!